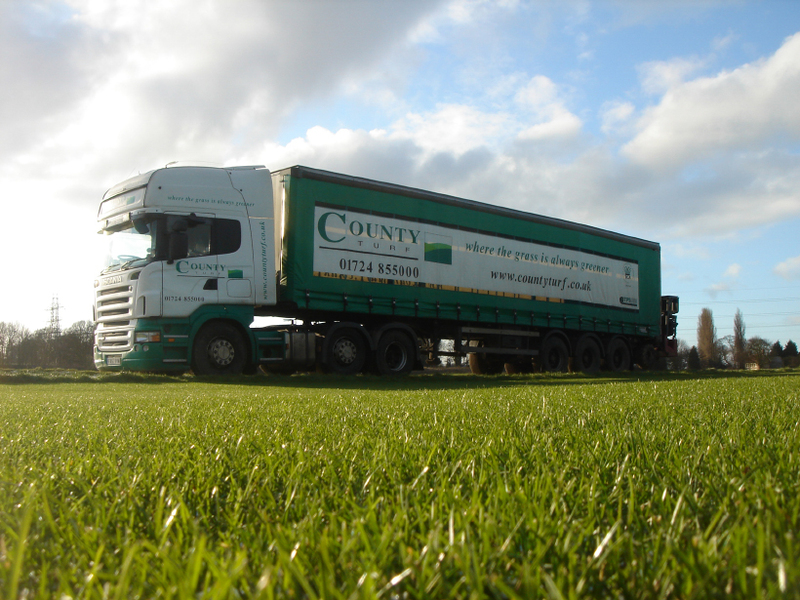 County Turf is a family business based in North Lincolnshire and we are growers and suppliers of the very best quality golf turf, sports pitch turf and landscape/lawn turf. We grow a number of different varieties of turf with different benefits and we supply sports stadiums, golf courses, architects, landscapers and wholesalers. We have been growing over 1,600 acres of high quality turf on some of the coarsest, free-draining, sand rootzone in the UK since 1995. 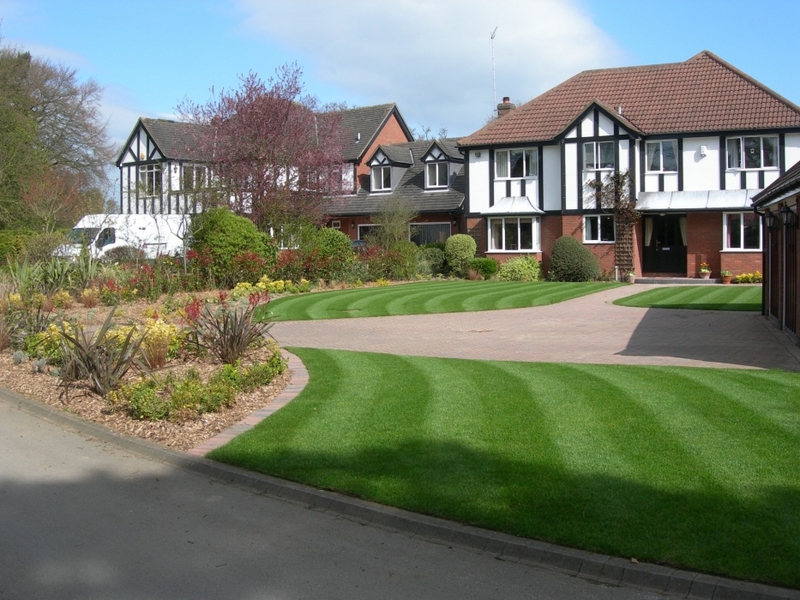 In that time we have gained a reputation in the industry for supplying premium quality turf and excellent customer service thanks to our dedicated team of experienced staff. We are committed to ensuring that the turf we grow and supply is of the highest quality and we continually invest in the latest machinery and turf technology to ensure we remain at the forefront of the turf growing industry. We are proud to have maintained longstanding relationships with many customers who are based all over the UK and in Europe. 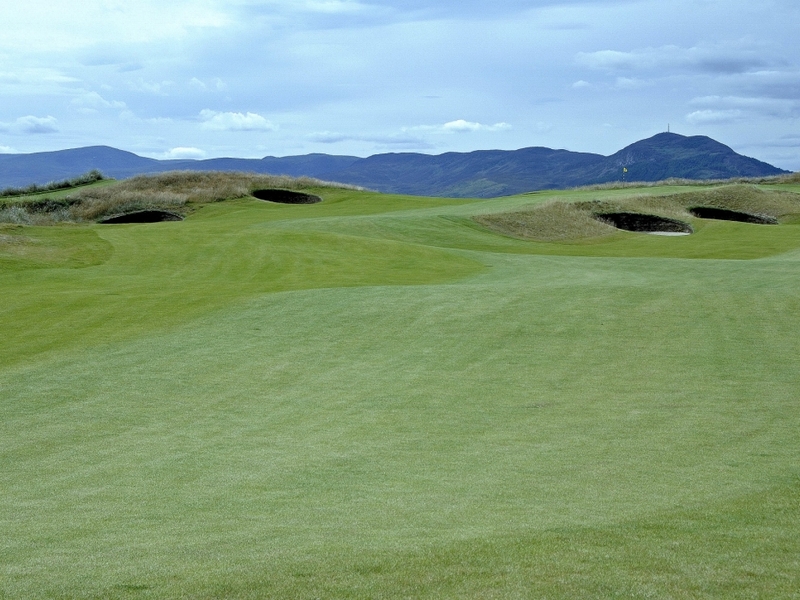 Some of the well known venues we have supplied sportsturf to include the London 2012 Olympic Stadium, Lords Cricket Ground, Hampden Park Commonwealth Games 2014 and we have supplied our golf turf to the prestigious courses of Castle Stuart Golf Course and Skibo Carnegie Links. 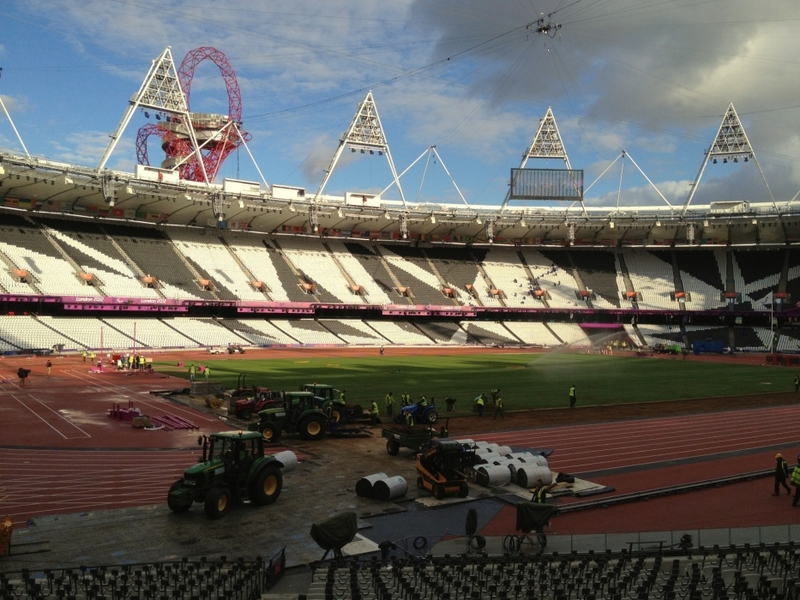 County Turf are the UK and European License holder for both Eclipse Stabilised Turf and HERO Hybrid Grass and are members of the IOG, Turf Producers International, the STRI and the Turfgrass Growers’ Association, supplying TGA certified turf grown to its stringent criteria. "When choosing turf for our Golf course, we work hard to ensure we get the right service and quality of product we need, County Turf continue to exceed expectations and I would not hesitate to recommend them."